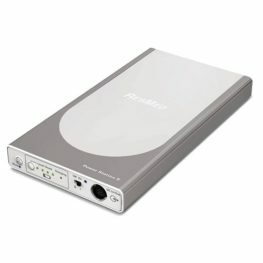 Power solutions aid portability for travel, especially for camping or other areas where there is no power socket supply. 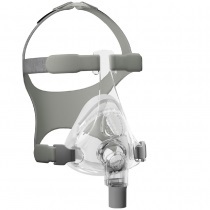 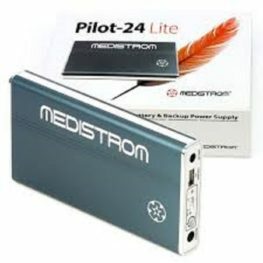 CPAP Batteries systems allow for the ultimate in portability with your CPAP system. 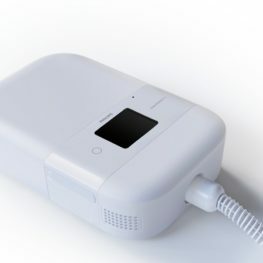 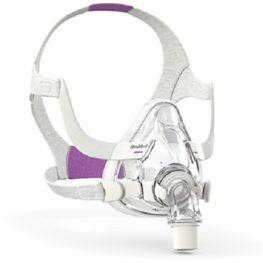 These offer the freedom to go camping, sailing and travelling without the hassle of worrying about a power supply for your CPAP machine. 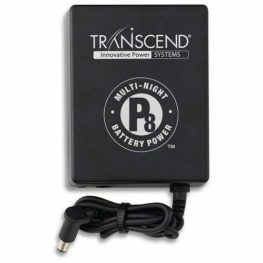 Battery packs are available for several brands as listed below.